A fast growing name in the field of trauma surgery has an eye for precision when it comes to field of fracture fixation. 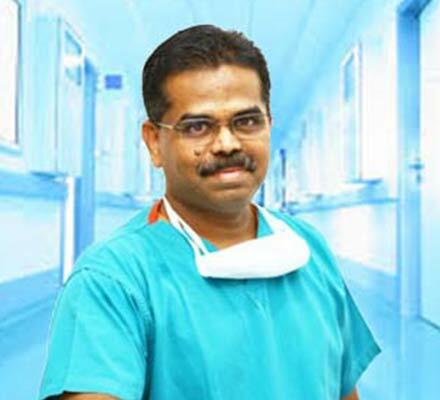 He is also growing in stature in the field of joint replacement. 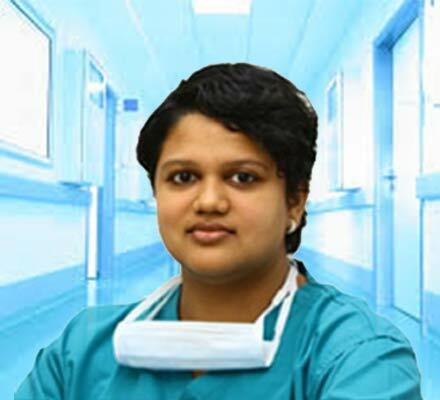 Dr. Balaji’s current field of interest lies in minimally invasive techniques for joint replacements of hip & knee. 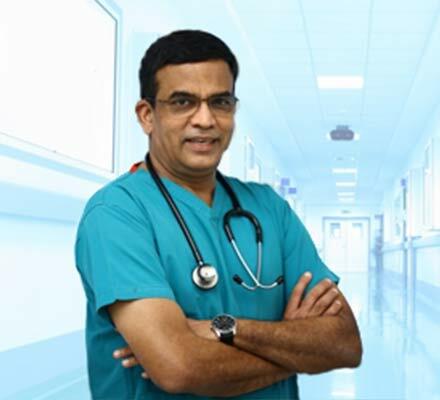 Dr. Balaji also commands immense respect in all joint disorders and is highly trained in arthroscopy (Key- Hole surgery), joint replacement as well as revision joint replacements. Consultant - Department of Orthopaedics & Traumatology. 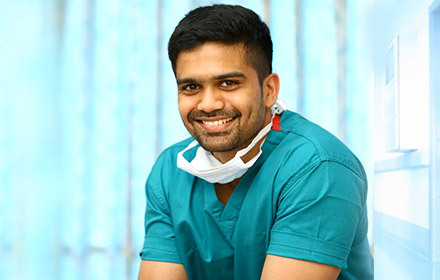 7 years of Experience in Orthopaedics,Traumatology & Joint Replacement. 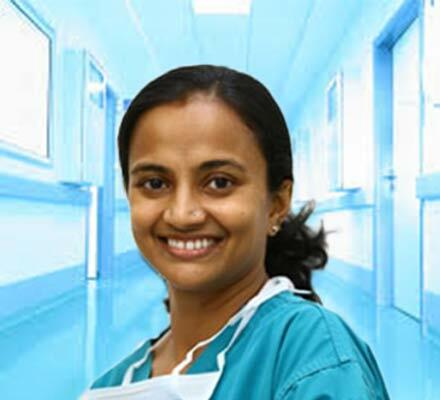 Orthopaedics , Traumatology & Joint Replacement.